Enjoy the top 20 famous quotes, sayings and quotations by Julie Orringer. There is nothing wrong with you. God asks the most of those he loves best. Practice at hunger makes the fast easier. You will stay up all night reading this brilliant and devastating novel the way you might have with a new best friend in junior high-one whose revelations thrilled and terrified you, and whose raw, hard-earned wisdom remade the way you saw the world. It evokes the genius of Angela Pneumans canonical progenitors: Flannery O'Connor, Katherine Anne Porter, Walker Percy. Lay It on My Heart is a gorgeous, riveting, and unforgettable book. 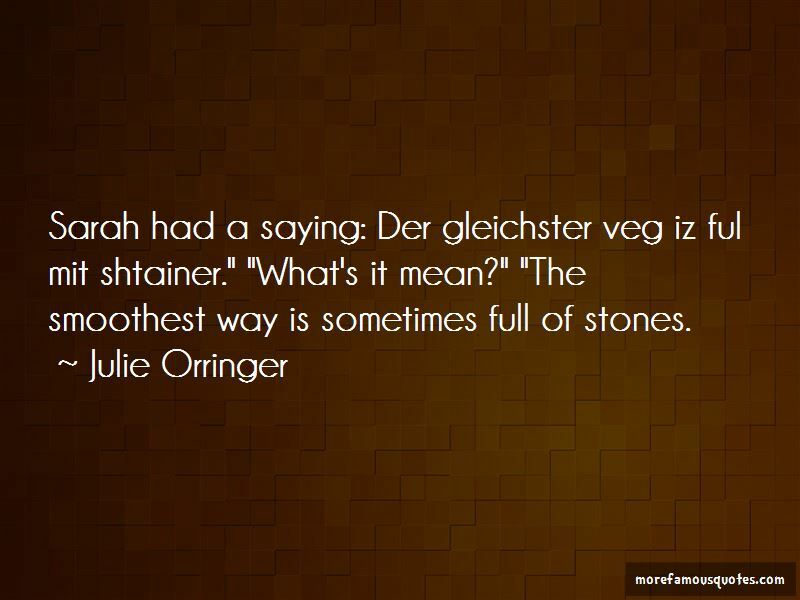 Want to see more pictures of Julie Orringer quotes? 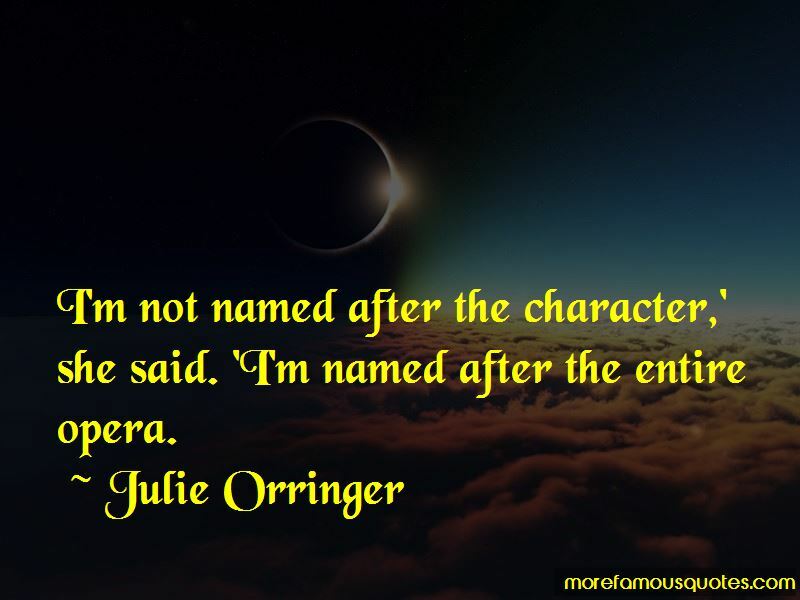 Click on image of Julie Orringer quotes to view full size.